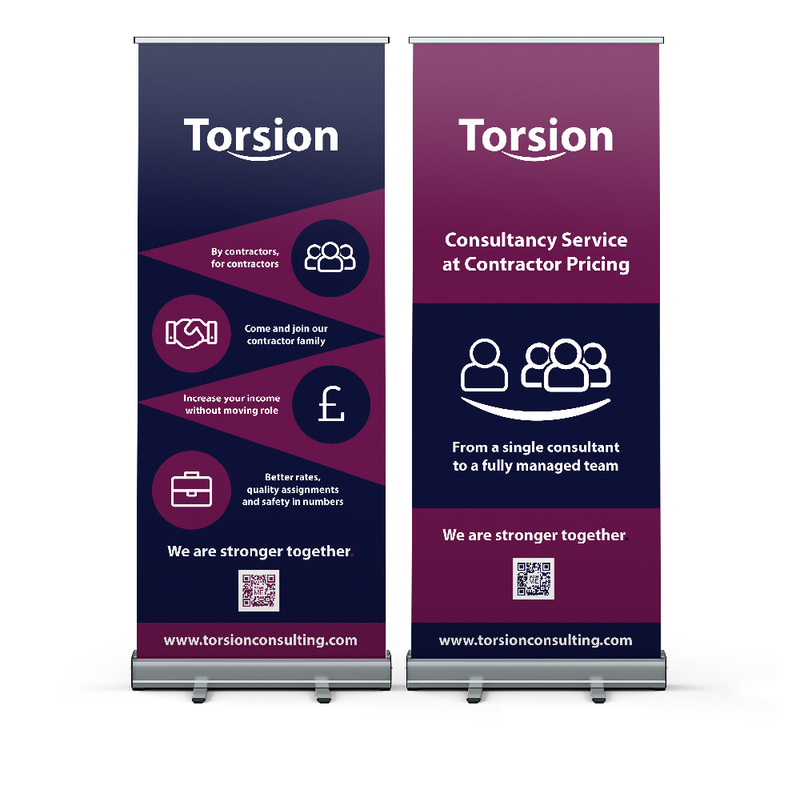 Though often overlooked, we believe the corporate logo is an essential piece of identification which greatly aids in brand differentiation; this further elevates your industrial standing, leading to potential increases in revenue. 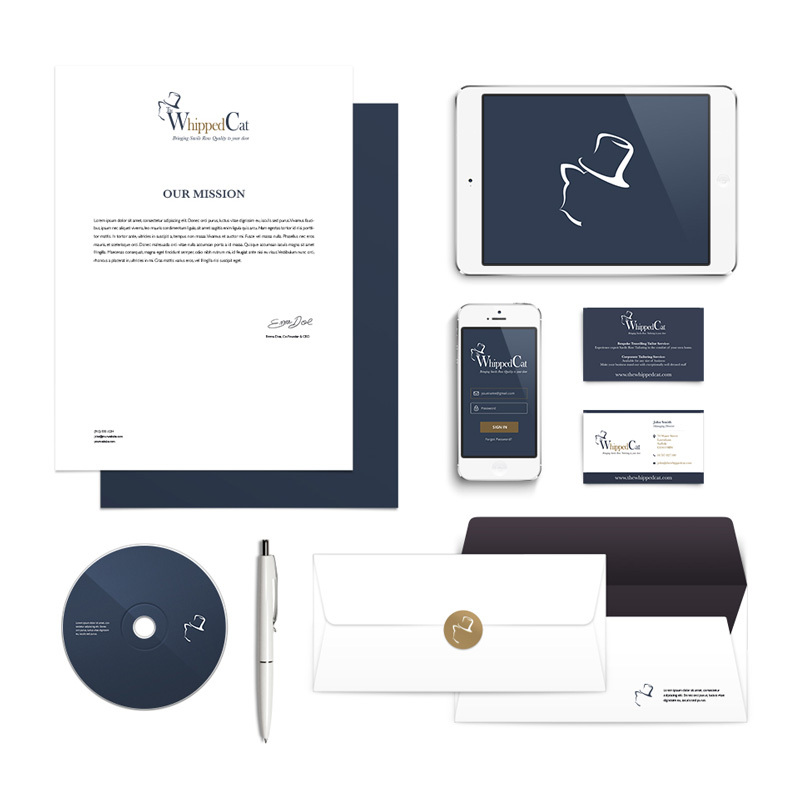 Through visually stimulating graphic design, we are confident that we will be able to convey clearly, what your product is about, in addition to helping you achieve your business objectives – financial and otherwise. 77% of B2B marketing leaders say branding is critical to growth. Print design needs to be attractive, evocative and informative. We ensure that our designs insert within the customer a desire to investigate the product or service and ultimately, make a purchase. To do this, we guarantee that we clearly communicate the advantages and usability of the product or service. We also keep in mind that we must clearly reflect, and embedded within the customer, the emotional appeal and sentiment of the product or service, in addition to the overall culture of your firm. Digital signage in stores encouraged customers to spend up to 30% more time browsing. Salepath Digital is highly knowledgeable on the importance of well-crafted signs. Whether you require visual aids and banners for an event or trade show, architectural and real estate signage, retail promos, or other forms of high-resolution imagery, we are well-acquainted with the technical and creative skills necessary to meet your needs; our designs are alluring, yet informative, reaching your target audience and raising demand for your product. AdRoll found that rich media banner ads have a 267% higher click-through rate than standard static banner ads.